Delightfully sweet style by you, Katia! 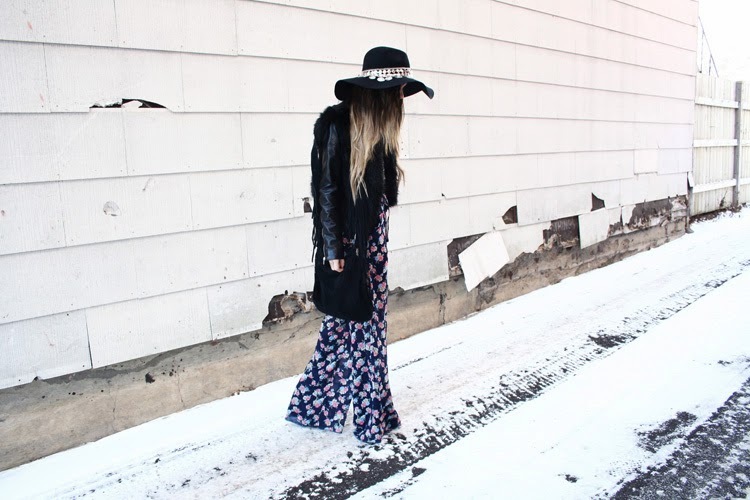 Lovely palazzo pants along with a cool jacket and a cool hat. Great hair as well.